Light It Up Reference! is the only lighting resource for Houses of Worship, community centers, theatres, clubs and any place else that needs stage and theatrical lighting. 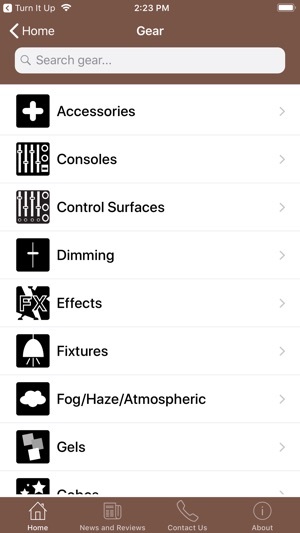 With hundreds of lighting manufacturers featured, Light It Up Reference! 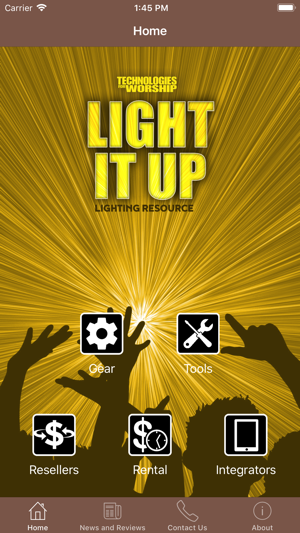 offers complete searchability for all types of lighting fixtures, lighting consoles and special effects all in one place. You will no longer need to spend hours scouring the internet for the products and manufacturers you want – Light It Up Reference! does it all for you. 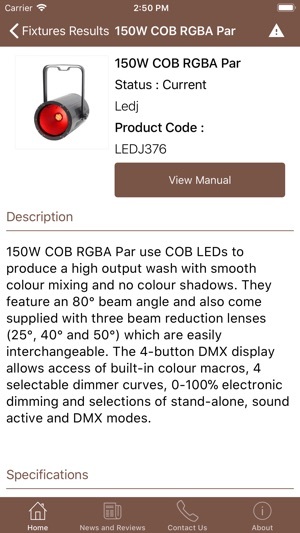 Our easy to navigate interface allows users to specify types of fixtures and manufacturers and provides full specifications for each piece of gear, including full-color photos, complete descriptions, specifications, DMX channels, and where to purchase. Light It Up Reference! also includes a growing list of Resellers and Integrators who can help your facility plan your future lighting needs. 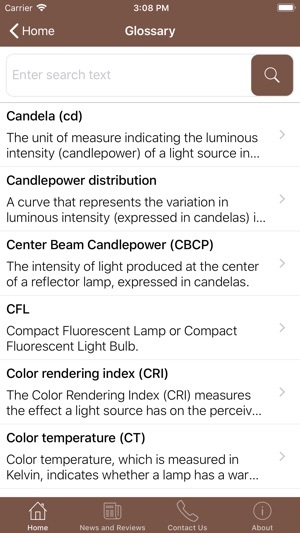 Whether you are a professional lighting designer or someone just learning about theatrical lighting, regular updates to our comprehensive database means Light It Up Reference! is always up-to-date and ready to meet your needs. Light It Up Reference! 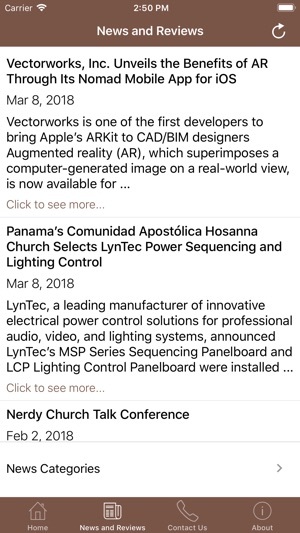 is published by Technologies for Worship Magazine, the most trusted publication in Worship Technology Education since 1992. © 2016 Inspiration Technology Conferences, Inc.